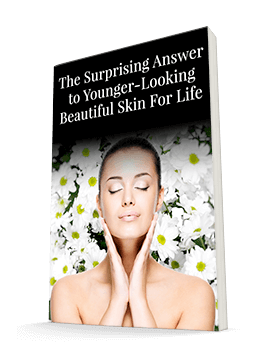 As the body's largest organ, your skin plays a key role in both defending you from and helping you interact with the world around you. One way it does that is by helping you regulate your temperature. If you've ever been dripping with sweat on a hot day, you know how true this is! But the skin has a key partner in keeping our temperature regulated: the tiny blood vessels that sit right below the surface of the skin. When we're hot, they expand to help us let off steam, and when we're cold, they constrict, redirecting blood flow to our cores to protect our vital organs. It's a good system. But as we age, it doesn't always work as well as it should. 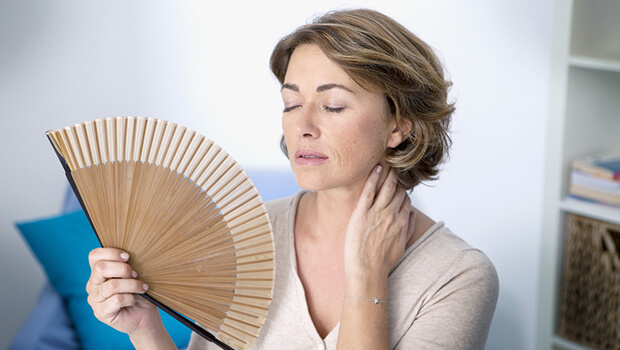 When blood vessels don't dilate properly in response to rising temperatures, it's easier for seniors to get overheated. Researchers at Pennsylvania State University have been looking for a way to increase the nervous system's response to heat in older adults, and a recent study shows promise. For this study, the researchers had 14 older adults (average age 66) take folic acid or a placebo every day for six weeks. The researchers found that those who received the folic acid had improved reflex vasodilation, meaning that their blood vessels dilated in response to heat stress, compared to the placebo group. It seemed to do this by helping the skin become more sensitive to the messages the central sympathetic nervous system was sending. Folic acid is the synthetic form of the B vitamin folate. You can find folate naturally in foods such as leafy greens, okra, asparagus, bananas, beans, mushrooms, and meat. Methylfolate is the very best form of folic acid because it is more easily absorbed and utilized by the body. If you feel that you're becoming overheated easily, you may want to make sure you're getting sufficient amounts of folate and folic acid either in your diet or through a supplement. It will help keep your skin — and the blood vessels just below it — healthy and working properly to protect your body.